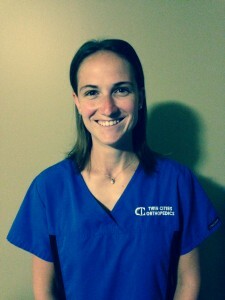 Mairead Griffin now in her fifth year as the Athletic Trainer at Eastview High School. She grew up in Rochester, MN and is a Rochester Mayo graduate. She received her Bachelor of Science degree in athletic training from Winona State University in 2012 and has since been working for Twin Cities Orthopedics in school and clinic settings. 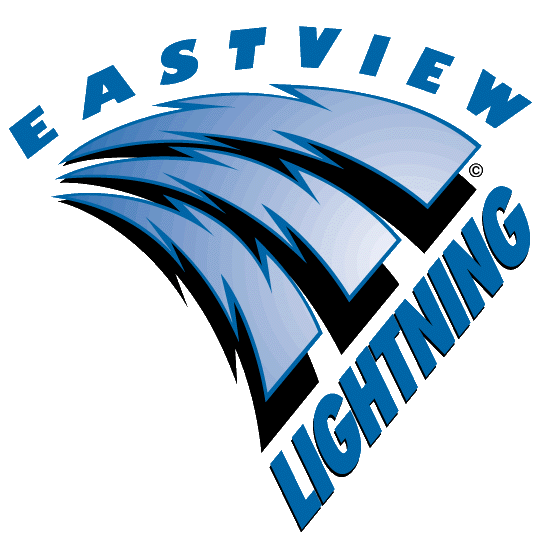 She is excited about continuing her work at Eastview and looks forward to working with the Lightning athletes. 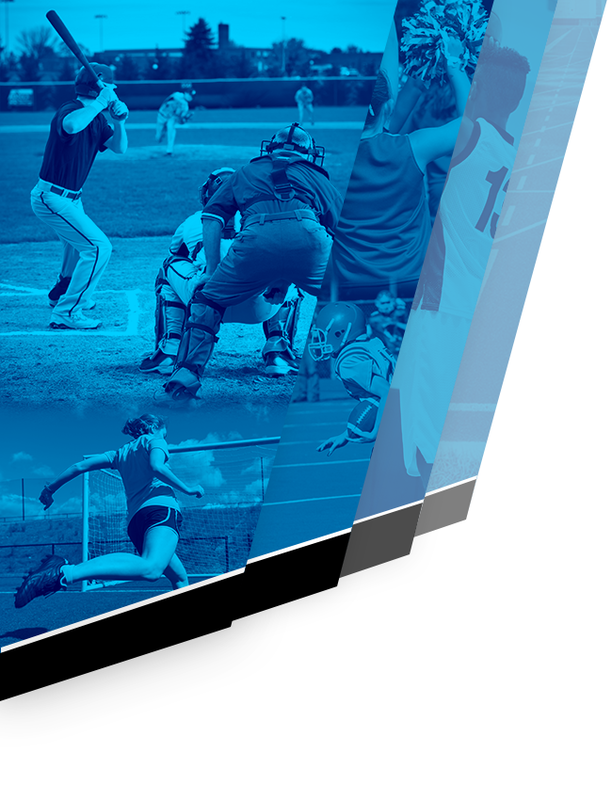 Twin Cities Orthopedic (TCO) provides the athletic training coverage at Eastview High School. If your daughter or son is injured and is seen by or treated by a doctor, chiropractor or at an emergency facility, they must bring a written note from the doctor before they can return to practice or play in a game. This is a Minnesota State High School League rule (Bylaw 107.00), which states, “after major surgery or serious illness or injury, the attending physician must certify in writing the student’s readiness for participation.” If you forget to get a note, you can call and ask them to fax a note to me at Eastview at (952) 431-8911 Attention: Mairead Griffin. Sports seasons are starting again, and it’s time for the athletic staff to prepare for a successful season. As Head Athletic Trainer, it is important for me to communicate with all coaches, athletes, and parents in order to provide quality athletic training and equipment services for Eastview athletics. I hope this informational letter will contribute to providing athletes here at Eastview with a positive athletic experience. TCO’s experienced specialty trained orthopedic physicians, physical therapists and certified athletic trainers are committed to the comprehensive care of musculoskeletal injuries. Twin Cities Orthopedics offers 28 convenient neighborhood clinics in the metro area to help meet the needs of our student athletes. 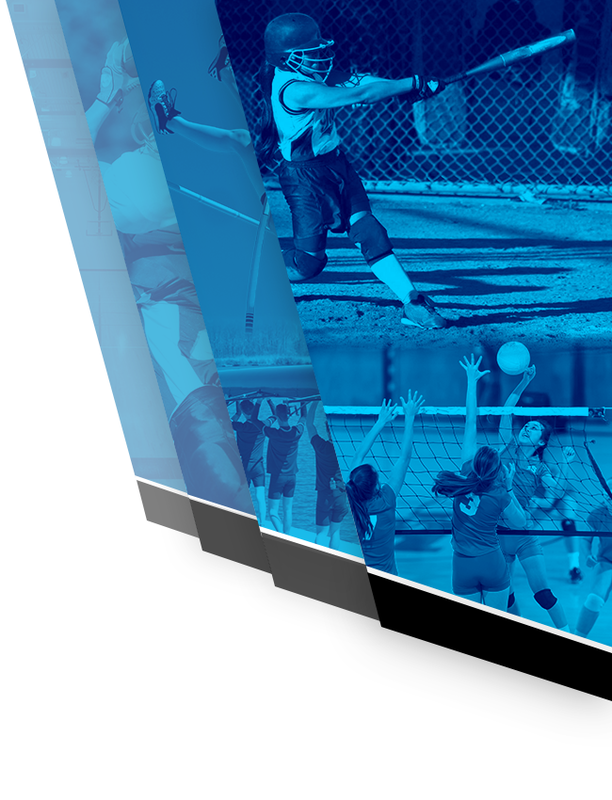 Sports Injury Prevention, Dartfish Technology, Functional Movement Screening (FMS), ACE – Athletic Competition Enhancement, Golf Medicine, Baseball & Softball Throwing, various Educational Seminars & Conferences throughout the year. As your certified athletic trainer I will be utilizing the following TCO clinic to provide Eastview athletes with a complete injury care and management program. A wide range of health plans are accepted and self-referrals are welcome as well! Check with your insurance carrier about coverage. I will contact parents/guardians as needed in the event of an emergency, but if questions or concerns are raised please contact me at (507)-993-0089 or via email at maireadgriffin@tcomn.com. Primary concussion management will be provided through the site Athletic Trainer, the student athlete will then be referred to a sports medicine trained physician if deemed necessary. The ImPACT concussion test is used in cases of concussions that are long term or have associated cognitive impairments. This is a computer based test that uses multiple different tasks to determine aspects such as memory recall, reaction time, etc and will give an idea of return to pre-concussion function. If you would like your child to take a pre-injury baseline ImPACT test (should the event of a concussion occur it is beneficial to have a baseline in order to compare results rather than using the normative data) please contact Mairead Griffin, ATC for administration of the test. Dr. David Olson, MD, CAQ is a primary care sports medicine provider who will be our main concussion provider through TCO. He is a current Minnesota Vikings team physician, University of St. Thomas medical director, and sideline doctor for Roseville High School. He was a previous University of Minnesota team physician as well. He has a long history of working with all levels of athletes in the treatment of concussions, non-surgical musculoskeletal injuries, and as a reference for many specialized referrals such as respiratory illness, blood work, and dermatology. Concussion Return to Play management will be supervised by your Athletic Trainer according to the Minnesota State High School League guidelines (http://www.mshsl.org/mshsl/news/ConcussionGuide.htm). There is a mandatory 24 hours between each of the 5 phases of supervised return to play. Even if you are being treated by a physician and they clear the athlete, they still must to the 5 day return to play progression before being allow to participate fully. Contact your Athletic Trainer with any questions. The team physicians for Eastview High School will be Dr. Randall Lewis, MD and Dr. David Fey. Dr. Lewis is a graduate of the UCLA School of Medicine and did his orthopedic residency at the University of Minnesota. He is board certified by the American Board of Orthopaedic Surgery with a subspecialty certification in sports medicine. Dr. Fey is also a graduate of the University of Minnesota where he also did his residency. He is a general orthopedic surgeon who is board certified by the American Board of Orthopedic Surgery. Both physicians practice out of the Burnsville TCO office, and will be in direct contact with the school throughout the year for coverage needs, along with sideline coverage at all home varsity football games. If your child is in need of a Physician visit during the year due to an injury please have your child or yourself contact me in order to refer to a sports medicine physician. I can also facilitate a quicker referral and appointment through the use of our team Physician and supervising clinic. According to the Minnesota State High School League Rule (Bylaw 107.00), if your child receives care from a physician for injury or illness “the attending physician must certify in writing the students readiness to return to competition.” The athlete will not be allowed to participate in practice or games until Physician clearance. Good luck this season, and please feel free to contact me with any questions!